Final Fantasy 14: A Realm Reborn is a massively multiplayer online role-playing game (MMORPG), which was launched in 2013, and is developed and published by Square Enix. It is compatible with Windows OS, MacOS, and PlayStation 4. It is the second MMORPG in the Final Fantasy series, after Final Fantasy 11. Thus, it is necessary for you to know how to solve the ffxiv unable to download patch files error right now! Providing its users with full adventure and customized characters, FFXIV users also faced trouble while downloading its patch files, or installing the game. Users generally report slow speed, ultimately followed by the download coming to a complete halt. Users tried waiting for some time, uninstalling and then reinstalling the game, rebooting the system, all to end in vain. But subsequently are some of the techniques that have helped the users get over the ffxiv unable to download patch files issue, and continue bringing one of the planet’s Moon down to Eorzea. 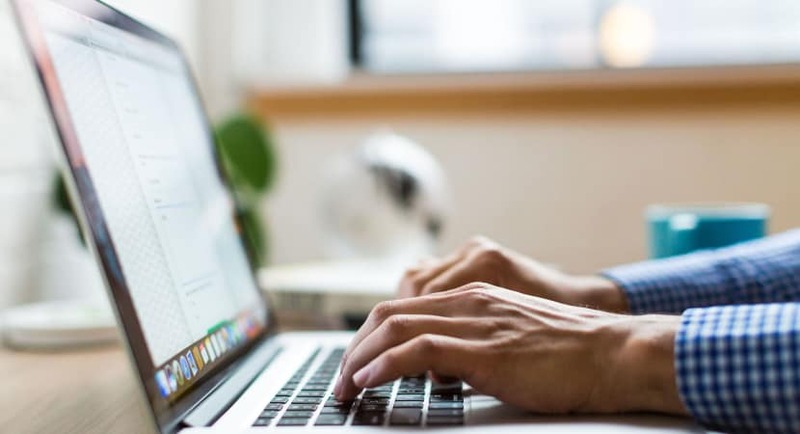 Firewall is a system that ensures the safety of the user of the internal network while interacting with an unsecured external network like the internet. 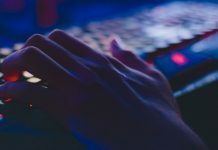 Firewalls are essential to protect the privacy and other data of the host computer, so turning it off is quite risky. But, it has also been observed that the firewall can be the cause of ffxiv unable to download patch files error. Thus, it can be on back again, to ensure the safety and security of the host. Press Windows + R key simultaneously. In the run command box, type ‘firewall.cpl’ and press Enter. 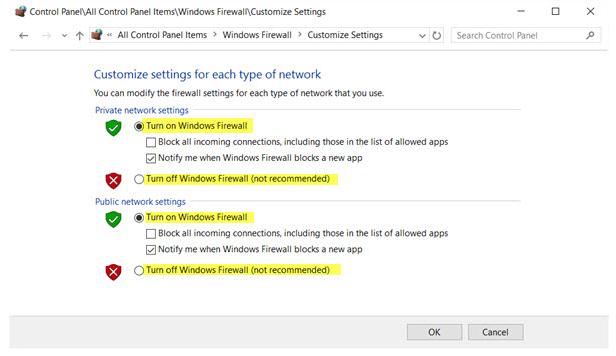 Windows Firewall will open, and given on the left-hand side select the option, “Turn Windows Firewall on or off”. 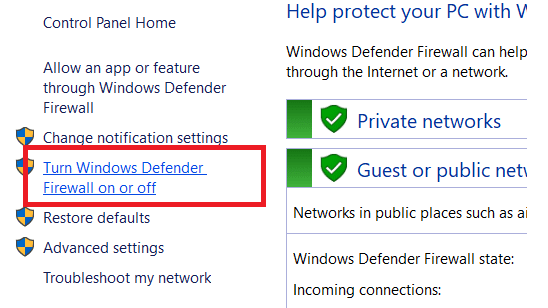 To open Windows Firewall, you can also open Control Panel, go to System and Security, and select Windows Firewall from there. Select “Turn off Windows Firewall (not recommended)”. This is to be done for both public and private network settings. Try downloading the patch files now. This method will most probably solve the ff14 unable to download patch files issue, and you’ll be able to go ahead with downloading the patch files or installing the Final Fantasy 14. A Virtual Private Network, or a VPN, establishes a link between the host and the server. 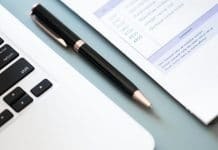 It enables a private network used to exchange data with the public networks, maintaining anonymity, as it hides the IP address, safety, and management of the private network. Using a VPN has worked for many users in solving the ffxiv unable to download patch files issue. Use of a VPN changes the route of the download, which is why it solves the downloading problem. There are lots of VPNs available. Anyone of them can be downloaded and installed. But, VPNs does affect internet speed. Patch files download may take more time while being downloaded over a VPN, as compared to the normal internet. So what you can do is download the file using the normal internet, up to the point where the error is showing, and switch to the VPN before the point of error shows up. For example, if your download stops at 300 MB, then switch to a VPN before that point. And you can then continue your download with the normal internet, once the ffxiv unable to download patch files issue is over. You can keep switching over to VPN, wherever you face a problem. 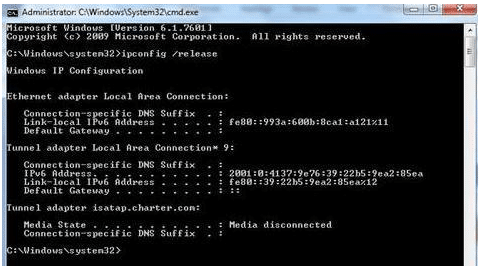 Domain Name server (DNS) saves IP addresses of all the websites visited by the user. 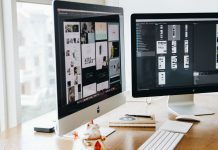 It translates the domain names to IP addresses for the web browser, making the search of an internet resource possible for them, as web browsers only understand IP addresses. Changing the DNS server and using a public one in its place will solve the ffxiv unable to download patch files issue. A public DNS is more fast, secure, and less prone to poisoning. One can use any public DNS they wish to. Type “npca.cpl”, followed by pressing Enter. 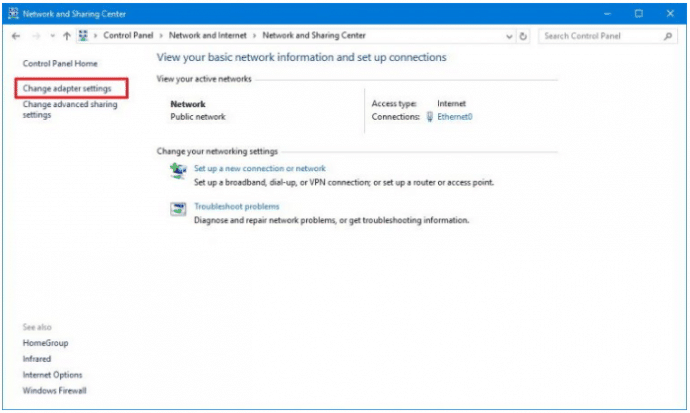 or you can search for the Network and sharing center in the search bar. Select ‘Change Adapter Settings’ from the left panel. 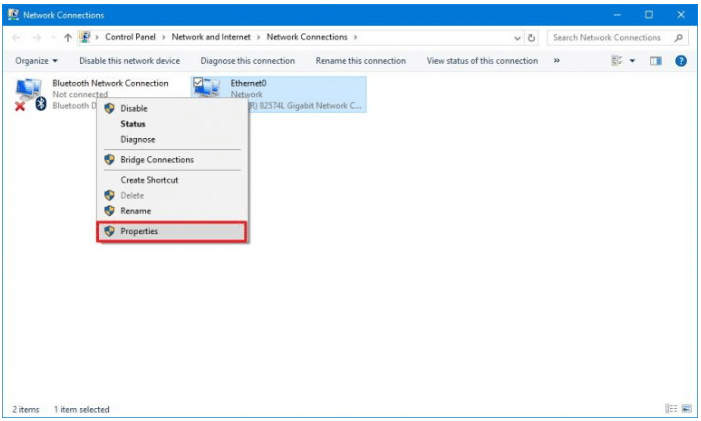 Right-click on the Wi-Fi network that you are using, and select Properties. 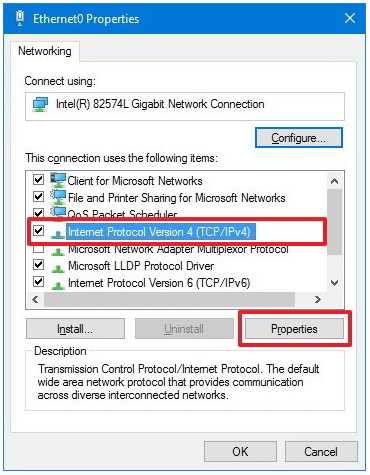 Under ‘This connection uses the following items’ section, double-click on ‘Internet Protocol Version 4 (TCP/IPv4)’. Under ‘Internet Protocol Version 4 (TCP/IPv4) properties’, check ‘Use the following DNS Server addresses’. Now enter the DNS address that you want to use. You can make use of free public DNS like Google Public DNS and OpenDNS. 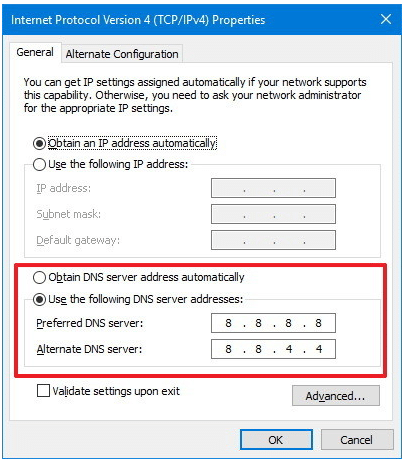 Google Public DNS addresses: 8.8.8.8 for preferred DNS Server and 8.8.4.4 for alternate DNS server. OpenDNS addresses: 208.67.222.222 for preferred DNS Server and 208.67.220.220 for alternate DNS server. Afterward, run the Command Prompt (Admin) by pressing Windows + X key, or searching for it in the search bar. 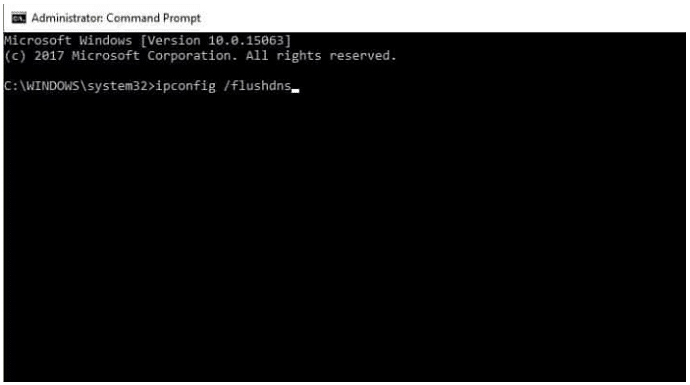 Type ‘ipconfig/flushdns’ and press Enter. Again Type ‘ipconfig/release’ and again press Enter to solve “ffxiv unable to download patch files” issue. Type ‘ipconfig/renew’, again followed by pressing Enter. Close the Command Prompt (Admin). Connect to the network again, after restarting your system, and try downloading the patch files now. Also, for minimizing the chance of occurrence of ffxiv unable to download patch files error, make sure that all programs in the background are closed. These types of errors mostly occur due to interference with the game data. These interferences may cause by firewalls, anti-virus, web browsers, routers, etc. Thus, changing these settings, or disabling these helps in most cases. One user also found the solution to this problem by replacing his router. Final Fantasy XIV: A Realm Reborn was a result of the criticism received by Final Fantasy XIV, due to poor gameplay, interface, and the game having an impression of being unfinished. A different development team, under the leadership of Naoki Yoshida, was set up, to make improvements to the game. They came up with ‘A Realm Reborn’, which took back Square Enix to the path of profitability. The game got high appreciation and acceptance by fans worldwide. With 14 million registered players, it has now three major expansion packs: Heavensward launched in 2015, Stormblood launched in 2017, and Shadowbringers launched in 2019.